With only a couple of months left to go, the highly-anticipated Blue Ridge Music Festival will see an increase in ticket price starting April 16. The one-day festival, to be held at Salem Stadium in Salem, Va., on June 1, will feature performances by Little Big Town, Hunter Hayes, Charles Esten, who plays Deacon Claybourne on ABC’s hit show “Nashville,” Gloriana, Colt Ford, Greg Bates, Will Hoge and Virginia’s own legendary party group, The Skip Castro Band. Tickets are currently on sale at the Salem Civic Center box office, all Ticketmaster locations and charge by phone at 1-800-745-3000. The early-bird ticket price will end at 11:59 pm ET on April 15, when reserved and general admission field tickets will increase to $40 (plus additional fees). In addition, a very limited number of VIP tickets are being made available. VIP ticket holders will receive preferred reserved seating, preferred parking, VIP express entry, an invitation to the exclusive festival after-party, private bathrooms, private cash bar (beer & wine only), complimentary boxed lunch and a commemorative Blue Ridge Music Festival poster. VIP Experience tickets are $99.50 (plus additional fees). 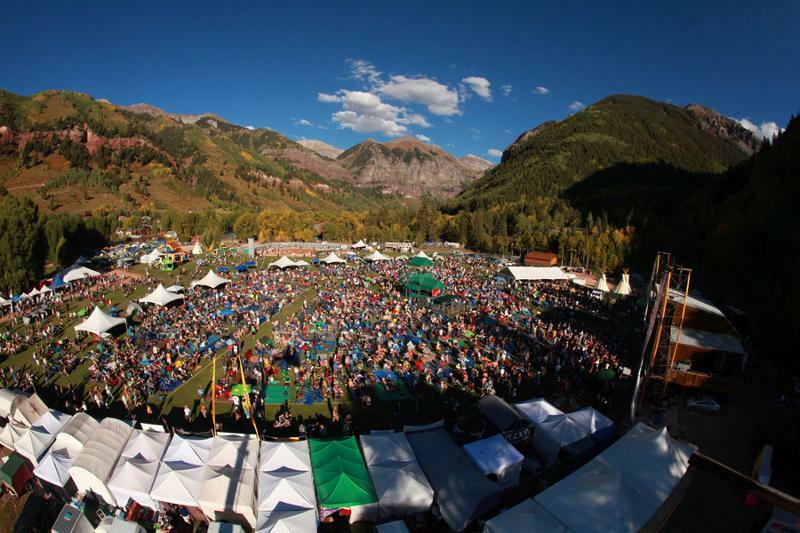 The Telluride Blues & Brews is a three-day celebration of music and microbrews tucked in the mountains, and surrounded by breathtaking 13,000 foot peaks as a backdrop (photo by Barry Brecheisen). 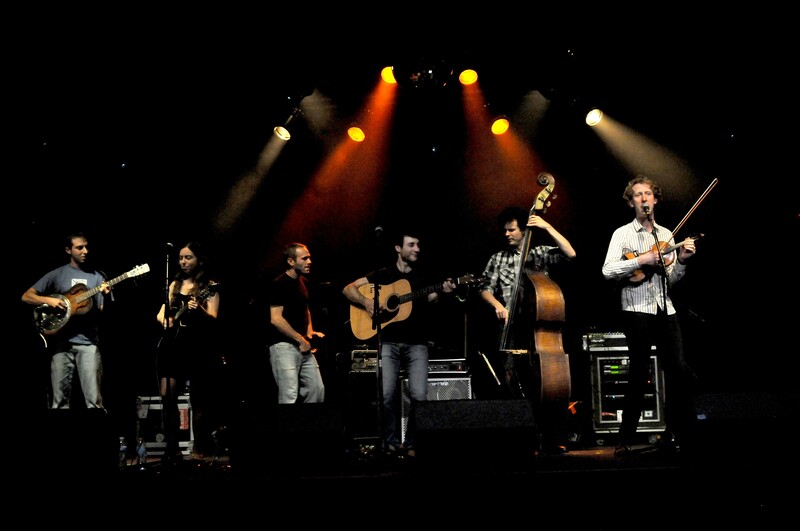 The Telluride Blues & Brews Festival celebrates its 20th Anniversary this year on September 13-15, 2013. Come join us for one of the most scenic and intimate music festivals in the country, taking place in the world-famous resort town of Telluride, Colorado. Tickets for the 20th Annual Telluride Blues & Brews Festival have just gone on sale, March 1. 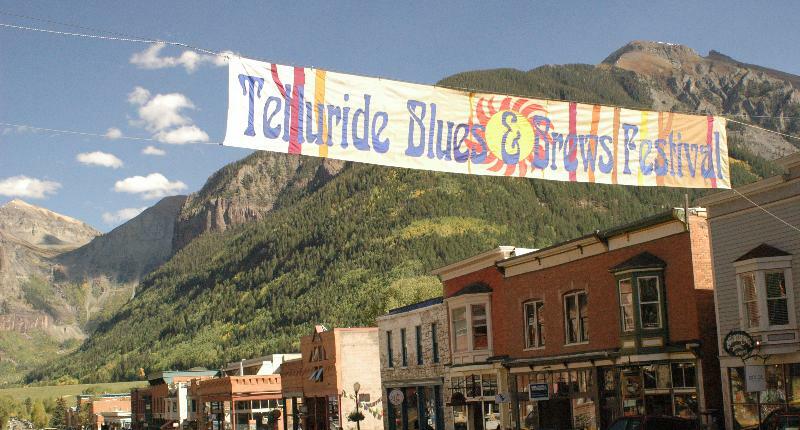 Telluride Blues & Brews is a three-day celebration of music and microbrews tucked in the mountains, and surrounded by breathtaking 13,000 foot peaks as a backdrop. The festival offers an eclectic mix of live blues, funk, rock, jam band, gospel and soul performances, and some of the best microbreweries in the country, with a wide variety of food and craft vendors, children’s activities, late night jams, and much more. Tickets for Early Bird, VIP, Juke Joint (night venue), Camping, Campground Vehicle, and RV passes will all go on sale at 10 a.m. (MST). Early Bird, VIP, Campground Vehicle and RV passes are in limited quantities and sell out very quickly. Early Bird 3-Day passes are $145.00 and VIP 3-Day passes are $385.00 each. For festival information or to purchase tickets visit us online at http://www.tellurideblues.com. To purchase tickets by phone, call toll-free at (866) 515-6166. With only a month left to go, Country Thunder, to be held July 19-22 in Twin Lakes, Wis., is ready to celebrate its 20th anniversary the only way it knows how—with non-stop music and more on-site entertainment than ever before. Four-day passes to see favorite country acts, including Toby Keith, Blake Shelton, Jason Aldean, Brantley Gilbert, Luke Bryan, Big & Rich, Steve Holy, Easton Corbin, Hunter Hayes, Wade Bowen and more, are available for $140 through June 20 at 11:59 pm CDT. There are also a limited number of single-day tickets available. Visit www.countrythunder.com or call (866) 802-6418 to purchase tickets today. Country Thunder is also announced its partnership with Lake Geneva Hotels and The Brat Stop in Kenosha, Wis., to provide patrons with a shuttle service to and from festival grounds. Shuttle service from the Lake Geneva Hotels is available only through a hotel stay combo package. The Brat Stop in Kenosha will be offering a shuttle service twice a day for $20 round trip. For scheduling and purchasing information as well as a list of nearby hotels, visit www.wisconsin.countrythunder.com and go to the information tab. Campers can load in starting Wednesday, July 18 at 9 am and gates will close promptly at 10 pm. Front gate hours are Thursday-Sunday 9 am-10 pm CST. Add a Port-O-Potty to your campsite for $115. The last day to reserve your P.O.P. is July 13th at 11:50pm CST. Also, if you wish to park a second motorized vehicle on your campsite you are required to purchase an Extra Vehicle Pass. This pass is only available over the phone. To purchase you must be the owner of the campsite and call our office at (866) 802-6418 to order. The last day to order your EVP is July 13th at 5pm CST. Additionally, Pat’s Services Inc. will be providing water and pumping for $30 per service. Call them at (262) 537-4988 or visit their website at www.patsservices.com to schedule their services. Visit www.countrythunder.com or like at www.fb.com/countrythunderusa to stay up-to-date on one of the nation’s premier outdoor camping, music and entertainment festivals.